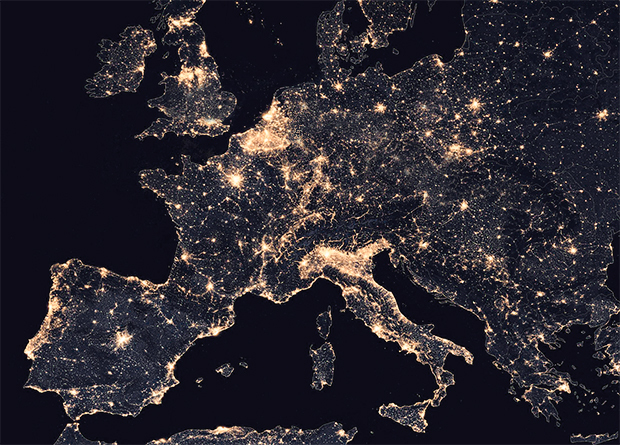 It’s one of the most important questions one will ever ask – or hear. 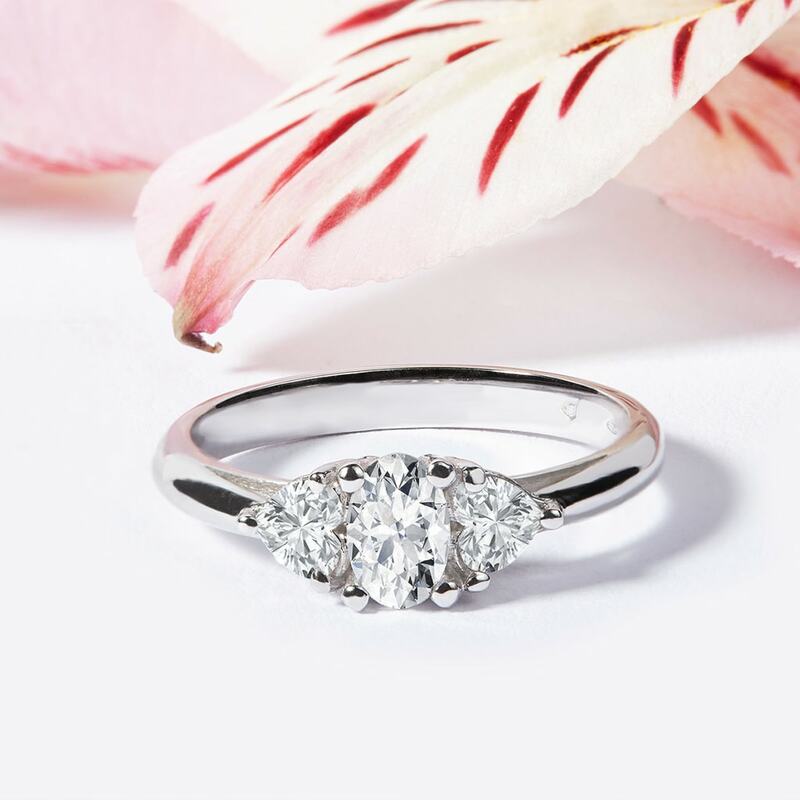 No matter if it happens in a forest, on a beach, at home on a sofa, in a luxurious restaurant or in a supermarket… “Will you marry me?” These words are not only the start of a new chapter in your relationship, but they are also the start of a new chapter in your life. 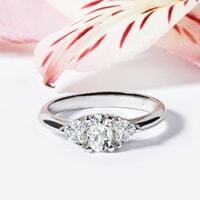 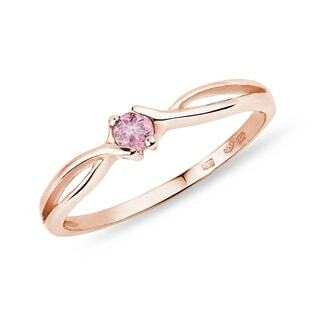 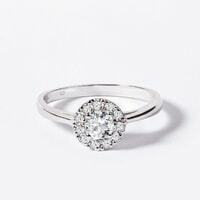 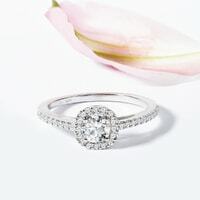 A shiny engagement ring is just the cherry on top, but it’ll become a beautiful reminder of this significant moment. 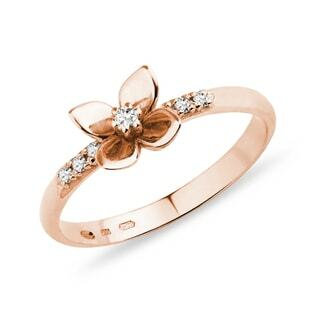 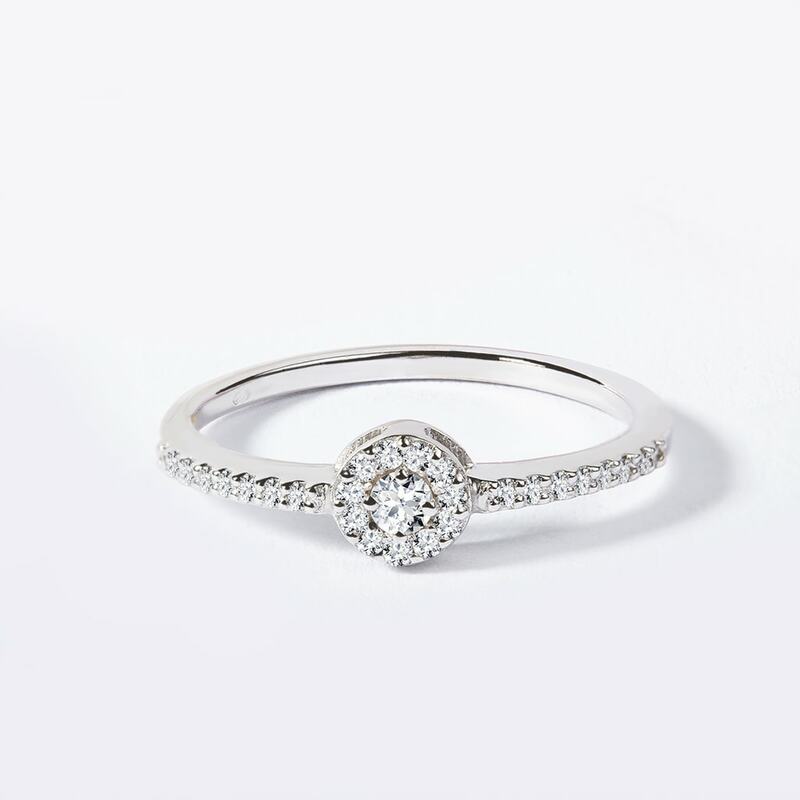 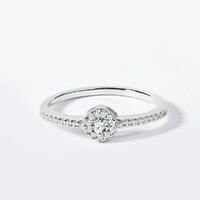 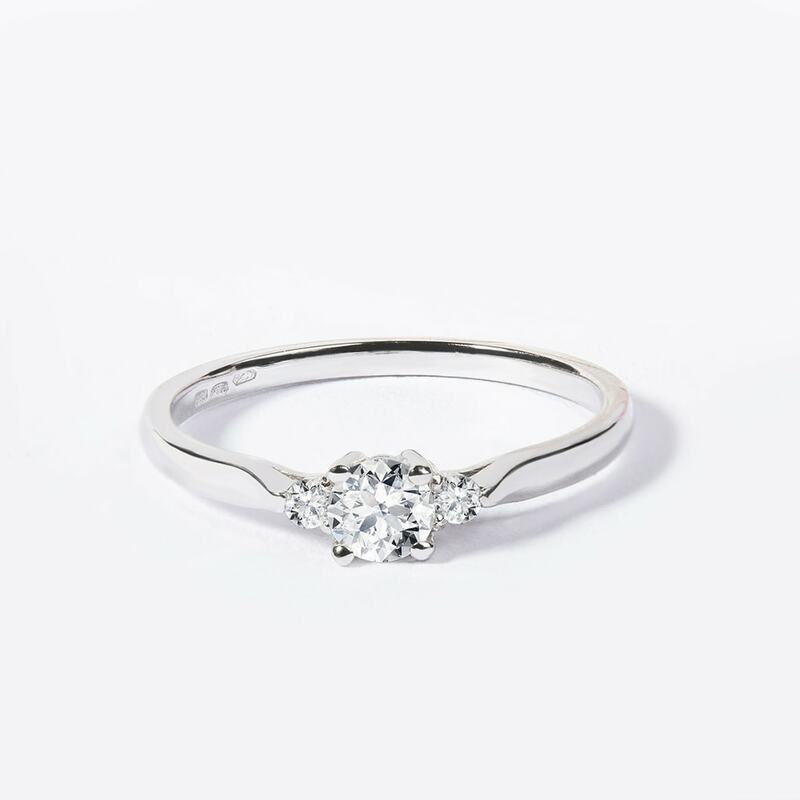 We offer both classic and unique rings. 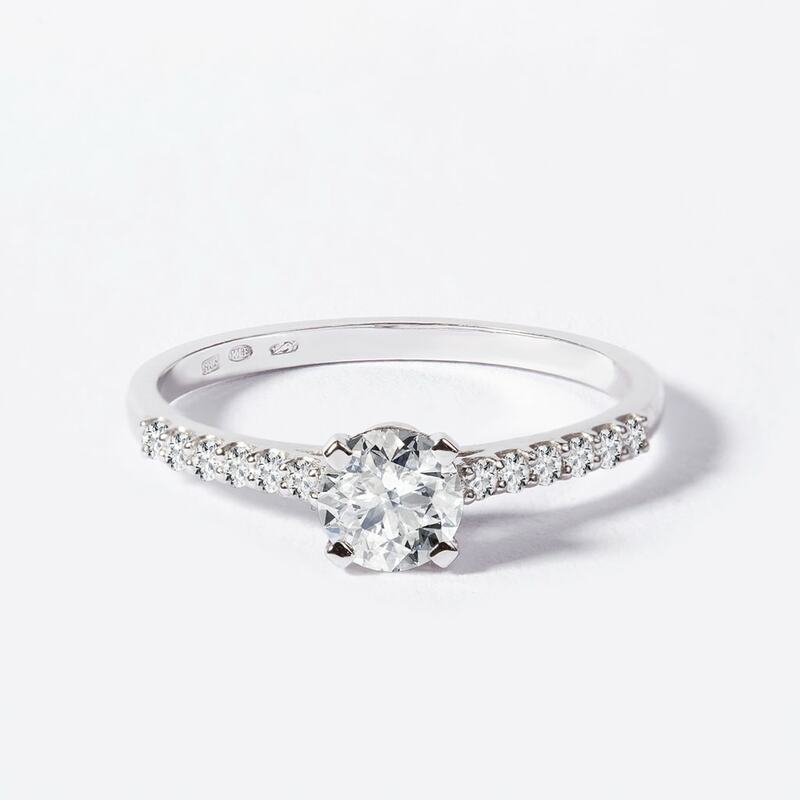 You’re sure to find the right one. 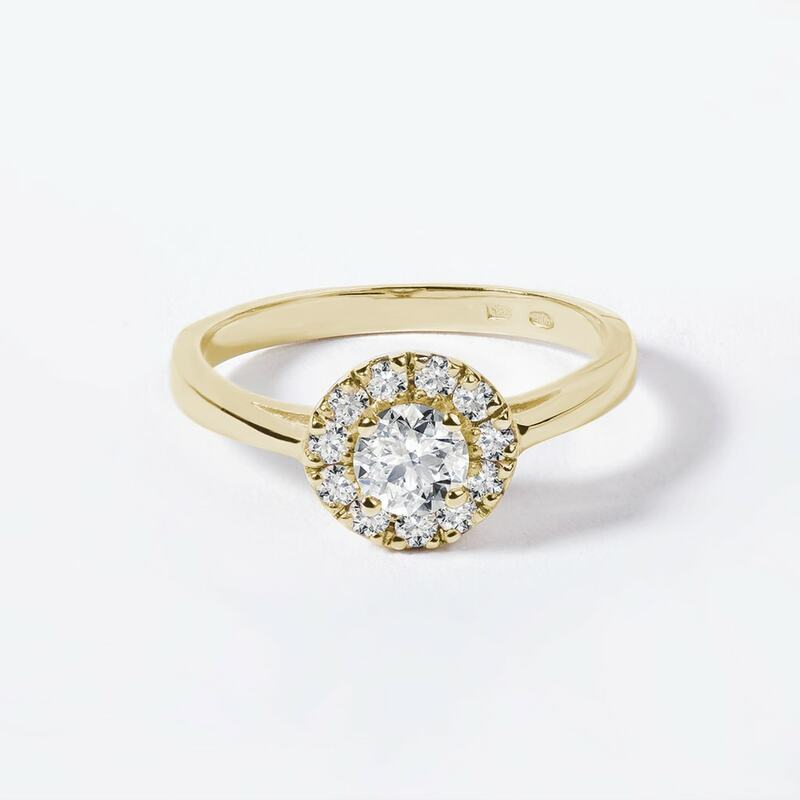 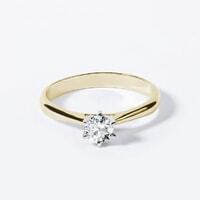 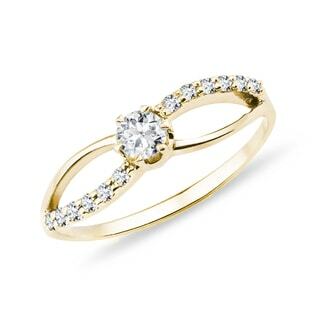 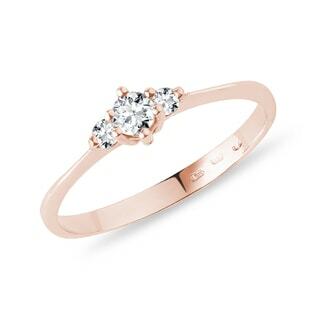 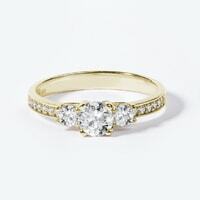 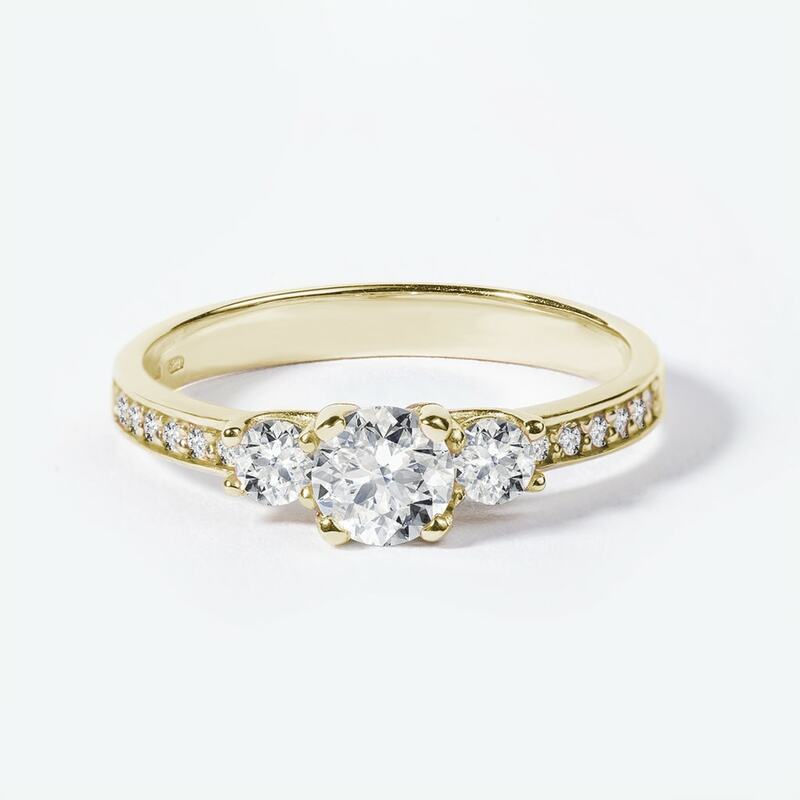 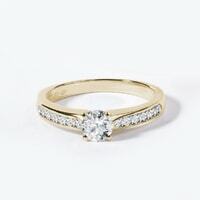 If you just can’t choose, bet on a timeless classic: a simple, gold engagement ring with a solitaire diamond. 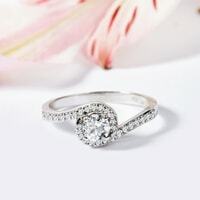 However, you might be looking for something as original or special as your chosen one. You can get inspiration from our gallery of unique KLENOTA engagement rings. 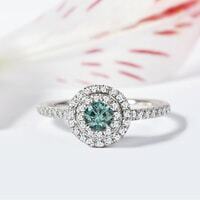 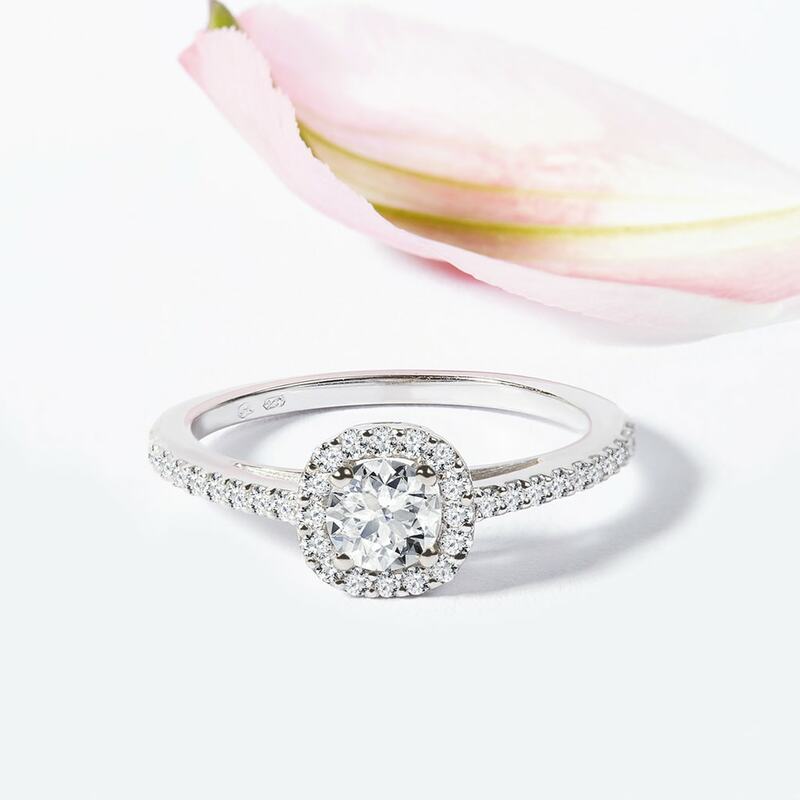 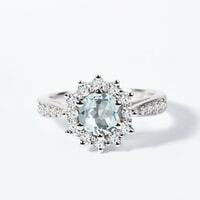 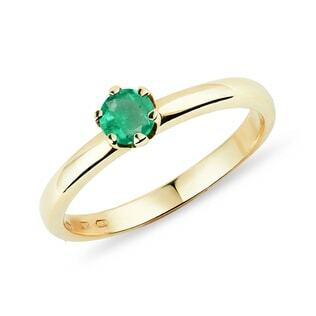 There are luxurious diamond rings, popular HALO designs, and for the extraordinary ring lovers, we also have engagement rings with gemstones or fancy diamonds. 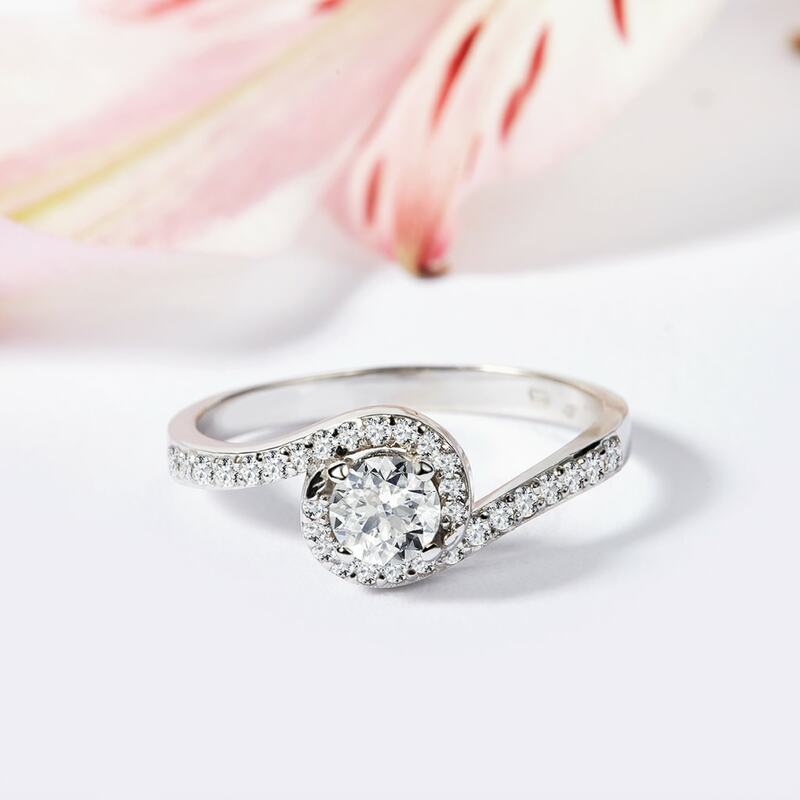 We’ll be happy to give you advice about your selection, and if you personally visit our atelier in Prague, you can take an up-close look at different types of rings.